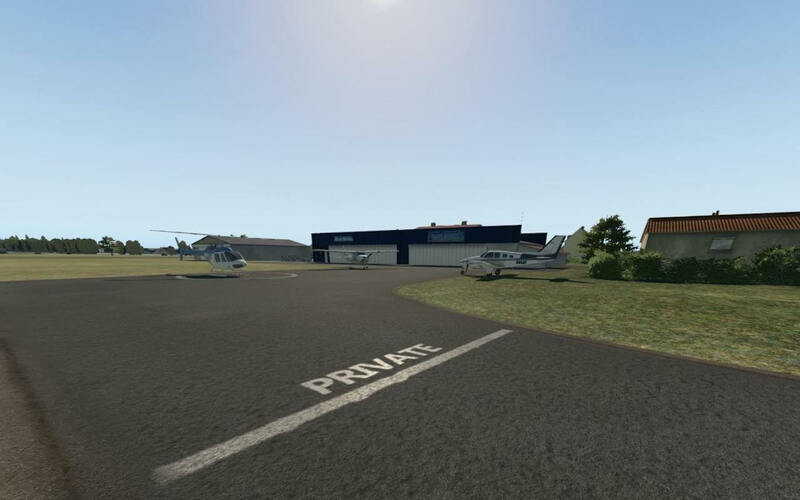 X-Plained.Com is pleased to inform you, with the approval of X-Plane.Org user Magic_Carpet (Thibaut Roy), that we will host and promote his exclusive and high quality French airports. If you want to spawn directly at the airport, search for the ICAO code LFCA in the search barre of X-Plane. Most of the objects on the airfield have been modelled and textured with a mix of on site photos and procedurals textures. The ground textures were hand-painted. Some objects come from X-Plane. What are the requirements to instal this airport? I strongly recommend to use SimHeaven W2xp Europe2 (or you own overlay) and ZonePhoto ortho4XP as the airfield was develop to blend with this two mod active. All objects are fully custom and no dependencies should be required. And how’s the installation and/or what libraries are needed? 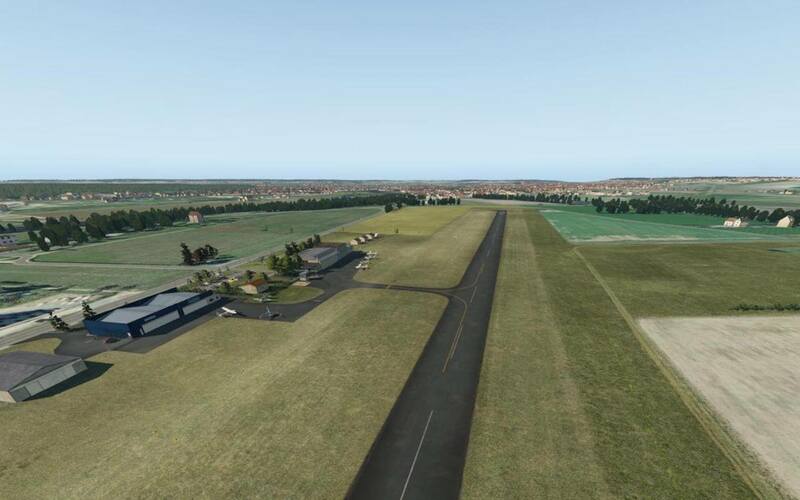 That’s quite simple; just drop the unzip “LFCA – CHATELLERAULT Targe” folder folder into your Custom Scenery folder of X-Plane. Next launch X-Plane and close it once the main menu opens. 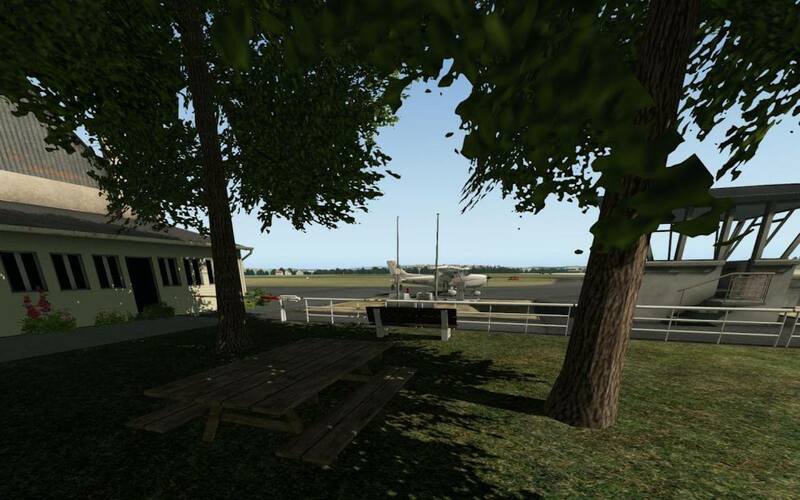 The reason to close X-Plane is to make sure that the scenery is on top of the other scenery of the scenery_packs.ini file located in Custom Scenery. And that’s it! You’re done. This means, in case you missed it, that no other libraries or whatsoever are needed. Are there some known issues ….. just pending! – This scenery is free to use for personal use only. – No part of this scenery can be reused in other scenery projects. – Do not redistribute this scenery or any parts of it without first asking for permission. 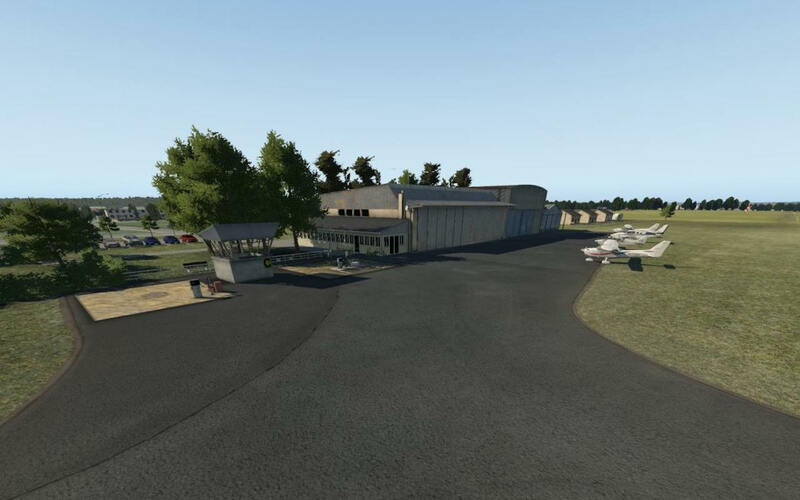 And if you searching for a nice destination not far away from this airport (44km west), please check my other airfield Loudun. On behalf of Magic_Carpet …. thank you, Magic_Carpet. 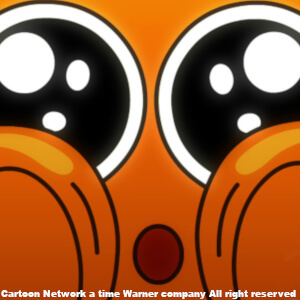 And when you have the time, check out Magic_Carpet his website.